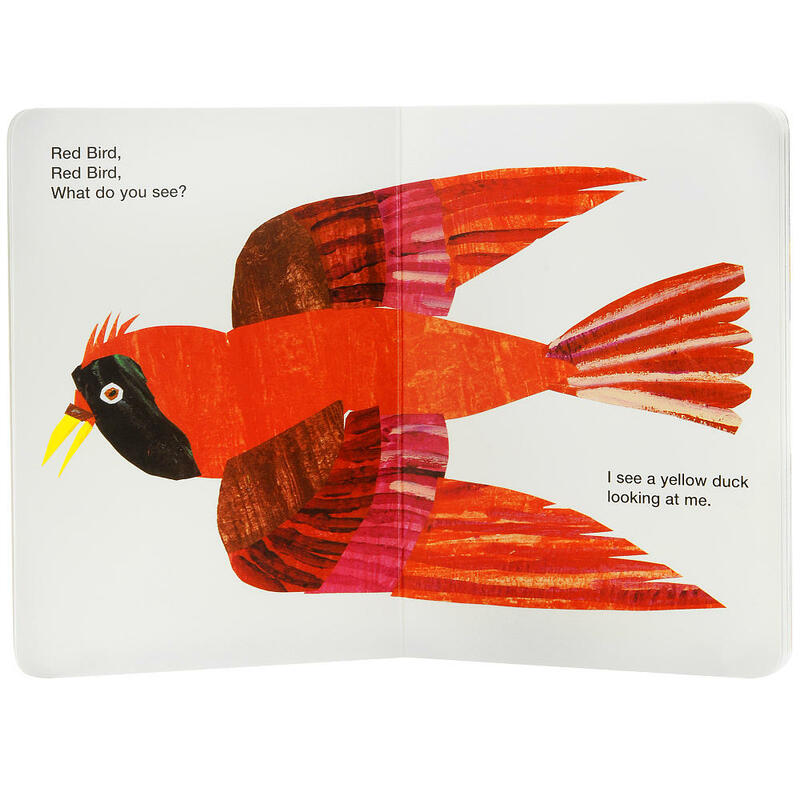 The gentle rhyming and gorgeous, tissue-paper collage illustrations in this classic picture book make it a dog-eared favorite on many children's bookshelves. 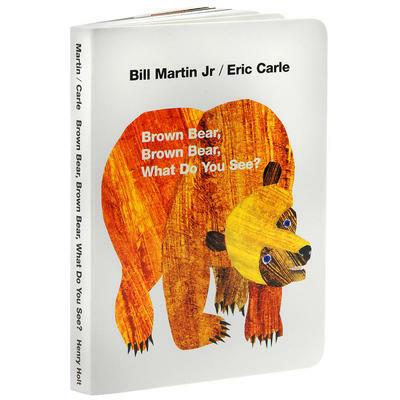 On each page, we meet a new animal who nudges us onward to discover which creature will show up next: "Blue Horse, Blue Horse, What do you see? I see a green frog looking at me." This pattern is repeated over and over, until the pre-reader can chime in with the reader, easily predicting the next rhyme. One thing readers might not predict, however, is just what kinds of funny characters will make an appearance at the denouement! Children on the verge of reading.